Oh, what's the use of making a bed? So what's the use of pulling a shape? Oh, ¿de qué sirve hacer la cama? Así que, ¿de qué sirve poner una pose? 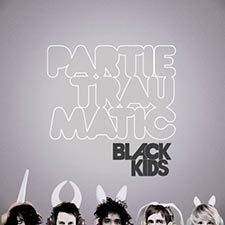 Más Canciones Traducidas de Black Kids.